You can play an important role in Goodwill Easterseals Miami Valley’s mission of empowering those with disabilities and other disadvantages to achieve independence and improve their quality of life. When you support the annual fund, you assist people with disabilities or other disadvantages to receive the resources and supports they need to live more independently. Seniors stay engaged with their communities and are able to live in their own homes for as long as possible. 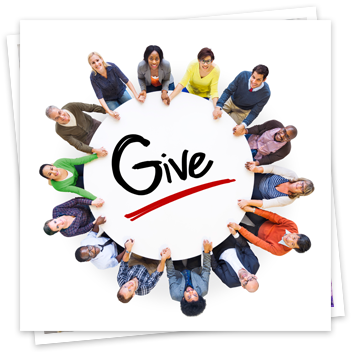 Making a donation is easy; click the button above to get started, or contact the GESMV Development department to discuss the many available options. On behalf of the more than 20,000 individuals we assist each year, thank you for your interest! The Presidents Council recognizes gifts of $1,000 or more in a 12-month period. When you make a gift to Goodwill Easterseals Miami Valley, you can be confident it will be used to provide life-changing services to people with disabilities and other needs in the community. Many of our programs rely on outside funding in order to continue operating. Your generous contributions help us to provide these services to people in your community. ready to give a gift and change a life?